On Oct. 16, 2013, Library Journal and School Library Journal hosted “The Digital Shift: Reinventing Libraries.” The fourth annual online event was itself “reinvented in a new format,” offering program tracks focused around community, instruction, and getting beyond the container to new content. I sat in on the day-long webinar (conveniently at my own PC with coffee) and found the discussions of libraries’ digital options to be both practical and visionary. In a lead-up to the online event, Library Journal published a series of articles in September and October that raised key questions about the new state of libraries in a digital age. 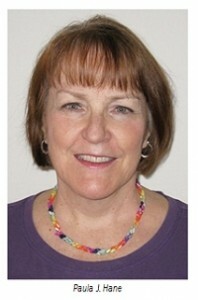 Joseph Janes wrote about privacy and innovation; Barbara Fister wrote about practicing freedom in the digital library. Other writers covered accessibility, the librarian in 2020, start-ups competing with library jobs, and the library as catalyst for civic engagement. Reading these provided a good frame of reference for the online discussions and much food for thought. The stellar group of keynote panelists first attracted me to the event. They did not disappoint. 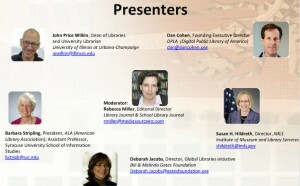 The keynote session was moderated by Rebecca Miller, Library Journal and School Library Journal. These were the panelists and their affiliations. Miller organized the discussion into four categories: Responsive Strategies, New Roles, Critical Skills, and Creating the Future. What I heard overall from the speakers addressing these topics was a sense of excitement and belief in the roles that libraries can play in their communities—and the necessity of building on each other’s work and collaborating among libraries. Jacobs stressed the role that libraries can play in changing their communities. The Gates Foundation is one of the supporters for the initiative Beyond Access—a group of people and organizations who believe that libraries can power social and economic development. She also urged librarians to stop counting outputs and begin measuring uses and outcomes. She says it’s important to get librarians to the table with key government officials and businesses. Cohen stated that collaboration among libraries is key. The challenge, he said, is to figure out what should be communal efforts and what needs to be done locally. The DPLA is approaching 5 million objects in a shared collection. It can provide a discovery service—a front end to many diverse resources. He said that by moving things to scale, we can focus on what is important at our institutions. Stripling noted the divided society we live in and how important it was for libraries to move to more community-based services and offer the resources, services, instruction, and programs that empower community members to read, explore, collaborate, learn, and create. We need to support literacy from birth to old age—lifelong learning is ever more important. In support of these goals, she outlined three recent initiatives of ALA.
ALA’s Declaration for the Right to Libraries—the cornerstone document of Stripling’s presidential initiative, Libraries Change Lives, which is designed to build the public will and sustained support for America’s right to libraries of all types—academic, special, school and public. 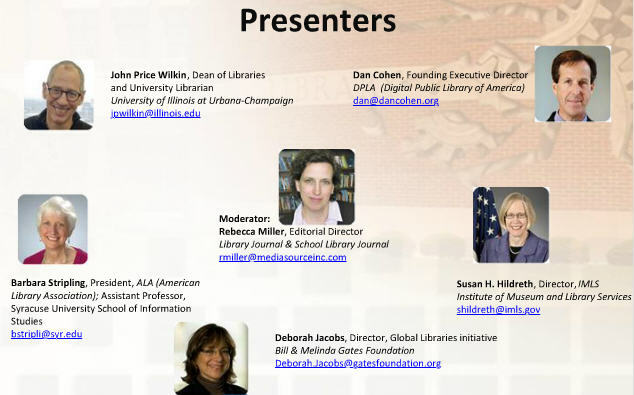 All of the panelists felt that libraries should and would assume increasingly important roles in their communities. Hildreth says the libraries are “well positioned to serve as active hubs of our communities. We have the public trust.” Stripling says we should be empowering our users to create information, not just consume it. Wilkin suggested that we should move more of our publishing efforts back into libraries. Hildreth mentioned the importance of supporting local journalists and authors. She also mentioned that librarians should be willing to risk failure—you can learn from failure. Cohen too urged librarians to try new things and launch something, even if it isn’t perfect. One of the presentations in the instruction track was by Barbara Fister, Gustavus Adolphus College, Minn. She talked about how we can teach students about how information works—how information is created and shared. She had a great series of slides to make her points about fostering learning, as opposed to information consumption. Another presentation in the instruction track was by Michael Stephens, assistant professor in the SLIS at San Jose State University. He talked about how he supports the people who support the learners—focusing on professional development. He first reviewed the history of the popular Learning 2.0 initiative (started in 2006) and 23 Things. He says this learning model has been replicated more than 1,000 times globally, including the 23 mobile things developed in Denmark. Now in the instruction mix is the concept of the Massive Open Online Course (MOOC). 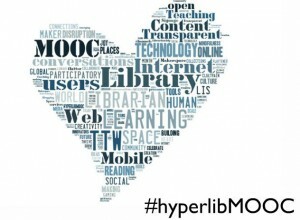 San Jose agreed that he could teach his class called the Hyperlinked Library as a MOOC. It’s a class that explores trends and emerging information technologies—ported into the MOOC environment. Its goals are to be community-focused and to aim for a high degree of interaction and sharing. It would also not be the kind of MOOC where you read something, watch a video, and then take a test—students are actually writing plans. 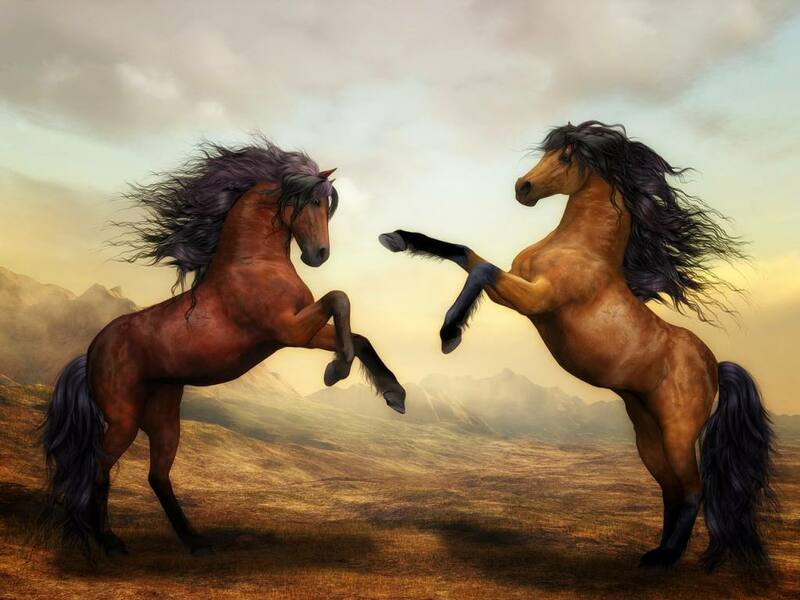 It’s currently a pilot project that runs on open source software and focuses on play. It’s a “cMOOC,” a connected MOOC, based on collaboration and sharing (unlike xMOOC or other large-scale initiatives). He feels librarians can play a perfect role in supporting this type of learning. He recommends that you be a learner and try out a MOOC, be a connector and connect learners with resources and other people, and be a collaborator. The closing keynote address was given by Mizuko “Mimi” Ito, Professor in Residence and John D. and Catherine T. MacArthur Foundation Chair in Digital Media and Learning, the University of California, Irvine. Ito is a cultural anthropologist studying new media use, particularly among young people in Japan and the U.S. Her research right now focuses on how to support socially connected learning experiences for young people. 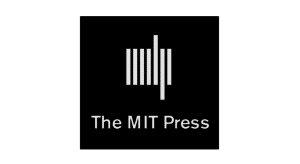 The Connected Learning Research Network is supported by the John D. and Catherine T. MacArthur Foundation. 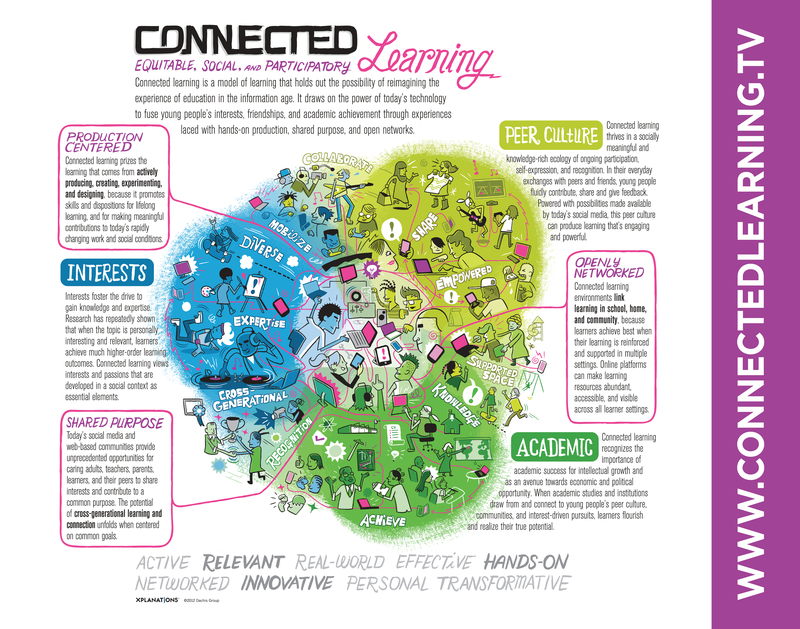 The new educational model, Connected Learning, aims to re-imagine the experience of education in the digital age. Today’s youth can connect with peers and seek information in any area of interest and almost anywhere. 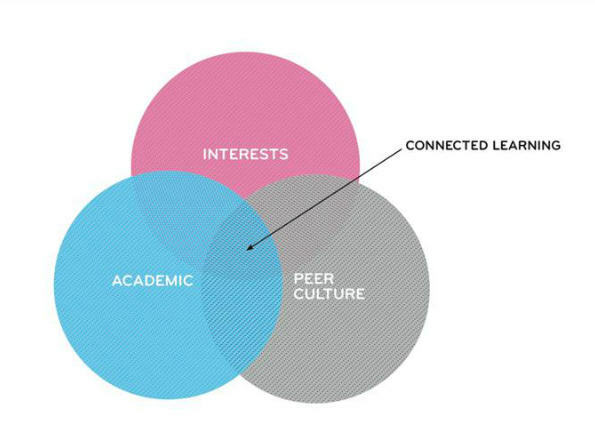 [See the graphic that shows how connected learning occurs at the intersection of interests, academic, and peer culture.] She noted that there is a profound equity gap between kids who can engage with the tools and opportunities—who embrace technology—and those who don’t. 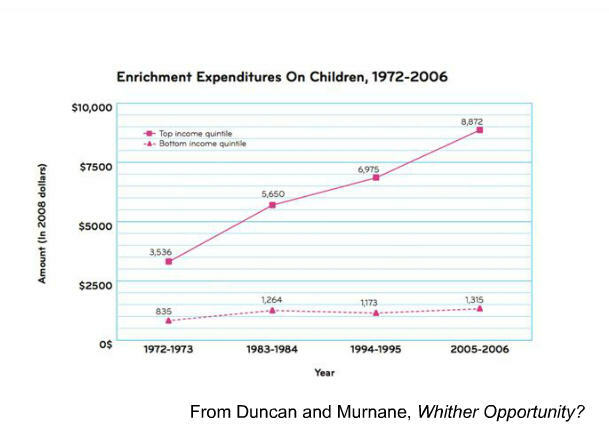 She shared a very telling chart showing the enrichment opportunity gap—the gap has tripled between the top and bottom income levels. Ito says that libraries are uniquely positioned to play a central role in this learning model and can help close this gap. She says that libraries don’t need to provide a fully decked-out media lab—maybe just a few pieces of technology that young folks can try. Of course, on the day of the event I had to pick and choose the presentations I wanted to hear and miss other interesting ones happening at the same time—no different than attending a conference live. And, there were a lot of great ones offered—I haven’t even touched here on the community and new collections tracks. But, the archive of The Digital Shift: Reinventing Libraries has been posted and registrants are able to view the archive for three months from the date it became available. All registrants have unlimited access to the archives even if they did not attend the live event. Overall, the conference was an excellent idea that I feel was well executed. Kudos to the LJ folks for pulling this together and offering it for free. 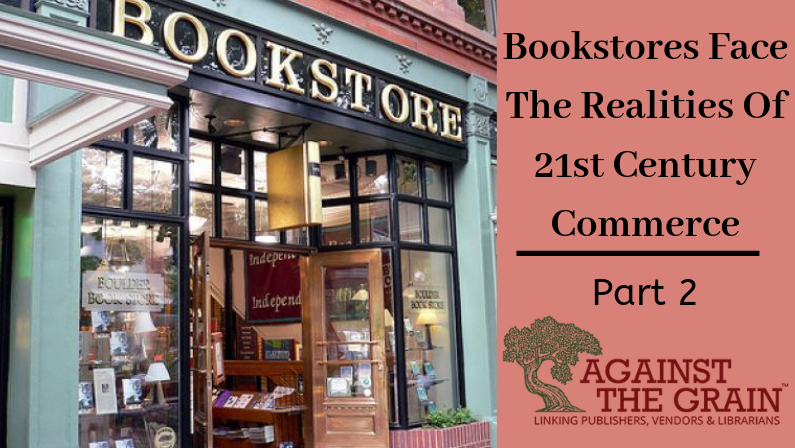 Another venue for discussing change and innovation in libraries has recently emerged. Dysart & Jones is working with Ken Haycock & Associates to offer a new two-day event (not free) in Vancouver, Nov. 12-13, 2013 called The Future of Libraries: Do we Have 5 years to Live? 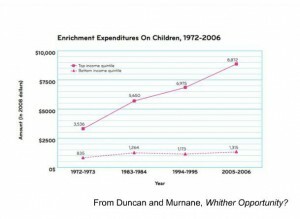 Jane Dysart recently blogged about the initiative. She notes that there’s a “greater sense of urgency surrounding the topic these days. With the extremely fast evolution of technology, the scarcity of resources of all types including money, and the shifts in culture and society, our world is changing very quickly as are the expectations of our stakeholders and customers. Are libraries adapting, innovating, and changing at a fast pace too? Some are, most are not. We have started a Facebook page and LinkedIn group to talk about The Future of Libraries.” The organizers encourage any interested folks to join the conversation.